I love writing about Chenin Blanc, it is one of the grapes with which I grew up. 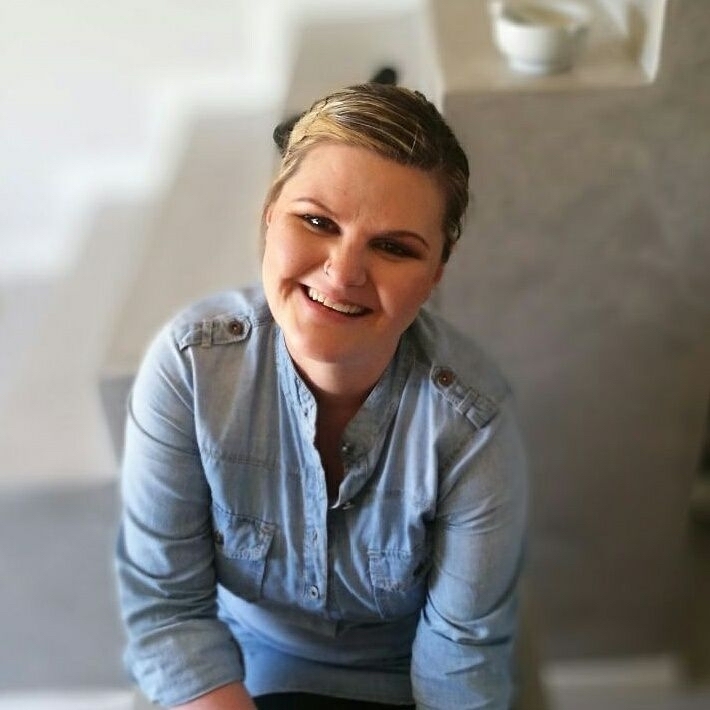 The Boland Cellar Talent & Terroir Chenin Blanc 2017 which shows the strong link between the grower and the Boland Cellars viticulturists and the cellar team – that’s the terroir. The cellar team has the skills to take the different vineyard blocks of the Paardeberg and Drakenstein Mountains in the Cape Coastal Region, where frequent cool breezes and ideal granite and shale soils contribute to a particularly fresh fruitiness while good exposure to sunshine promotes early ripening and low pH levels, and blend them together to create this sublime wine. 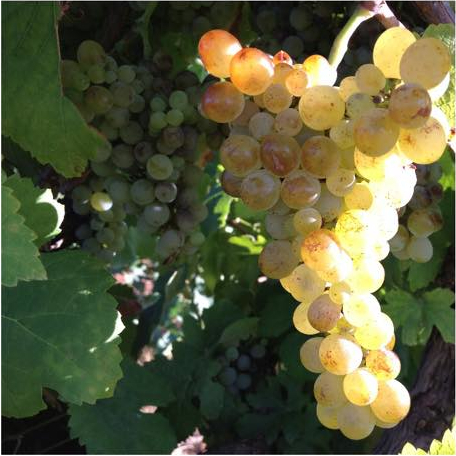 The grapes for the Boland Cellar Talent & Terroir Chenin Blanc 2017 were hand harvested, destalked and allowed skin contact for three hours. The wine was made in the absence of oxygen and was left on the lees for three months after fermentation to build character and a full mid palate before being prepared for bottling. Bottled in a Burgundy shaped bottle with elegant livery. In the glass it is a delicate straw in colour with lime green flashes. Sweet tropical limes, whiffs of mango, guava and ripe Kiwi. Aromas follow through on the palate which is full, flavoursome, smooth and has a golden thread of acidity from entry to exit. Nice long ending with minerals interwoven, with the fruit and crispness, woven into the wine. I always think that one of the best accompaniments for a truly good Chenin like this is a buttery oven roasted organic chicken. Perfect with fish, seafood and roasted belly of pork with crispy crackling. 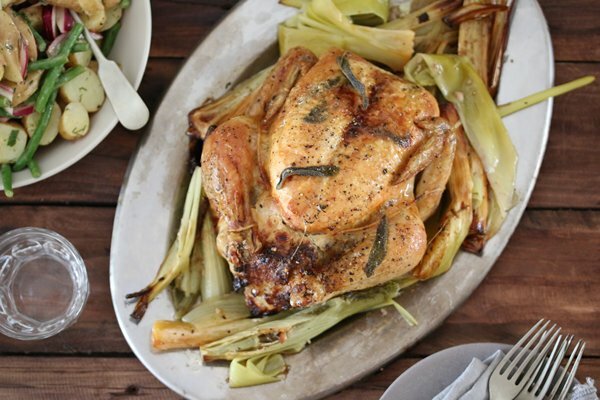 Carey Boucher-Erasmus’s Roast Chicken with Toulouse Sausage, Apple & Sage Stuffing, Leeks & Fennel is a masterpiece of flavour combinations. Click here for her recipe.